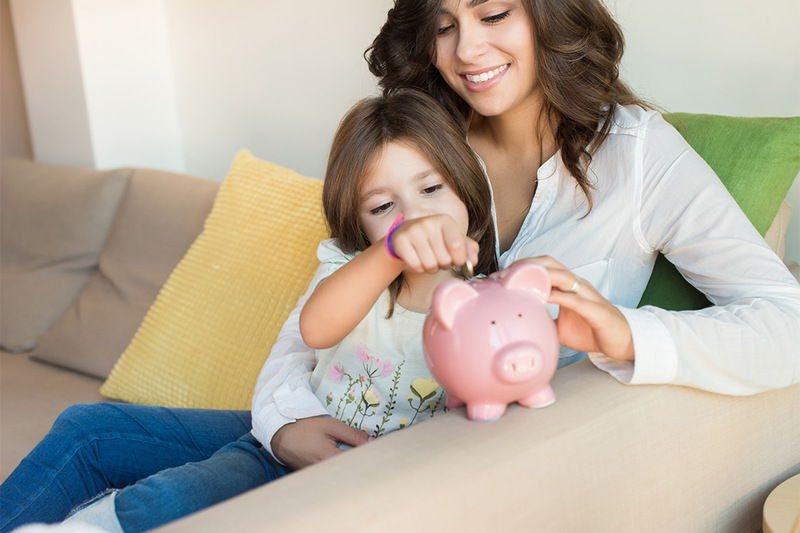 Teaching kids about money and giving your child the opportunity to think critically about personal finance is the best way to teach financial responsibility in the home. Having your child work for an allowance helps the child make the connection between earning money, saving money, and spending money. There are many opinions on what should be “earned” and what should be done as a “responsibility”, without expecting any financial reward. Whether you give an allowance or not, we believe you would agree that teaching kids about money is important. Children start learning as soon as they are born, and some would argue before. Everything that they see, hear, and experience is used to determine the choices they make. To that end, we have gathered a few money games to help teach children about personal finance.